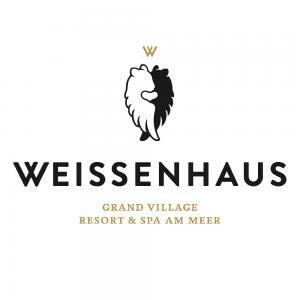 WEISSENHAUS Named Most Beautiful Hotel in Europe! 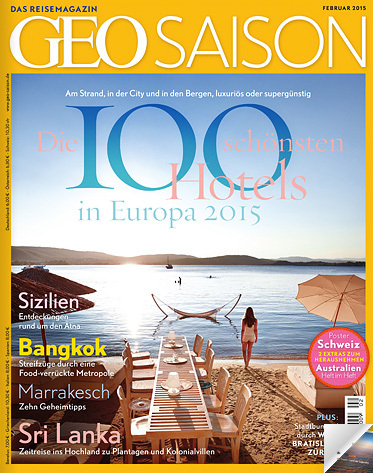 The jury of "Geo Saison" magazine – which consists of 31 experts – named its favorite European hotels, and WEISSENHAUS not only made it to the list for the first time, but also reached first place in the "beach hotels" category! You can find the complete article in the latest issue (02/15) of Geo Saison, which is now available in select stores. This is really a great way to end our campaign!